A lot has been said and written about this genius monster bike… We won’t even try to make a review of the bike here. We have specifically selected the Adventure Model to offer one of the very best equipment package. The extra-large fuel tank and the remarkable fuel efficiency will give you a range of about 500km. For your safety and enjoyment, we recommend a maximum daily ride of 300km. 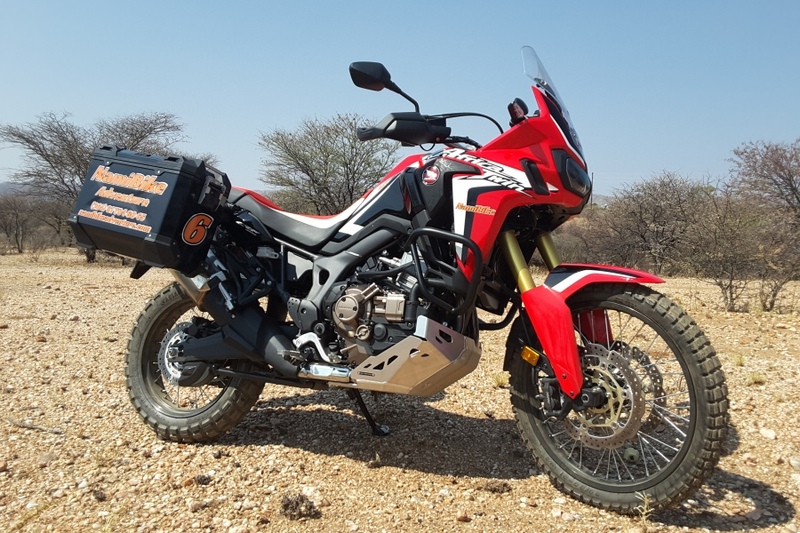 The imported bikes we can source in Namibia in Namibia are very well equipped, with : “Comfort: “Touring” and “Dynamic” packages. ESA (Electronic Suspension Adjustment) really works very well on our roads. It is imperative to use the proper setting suitable for each local road conditions. 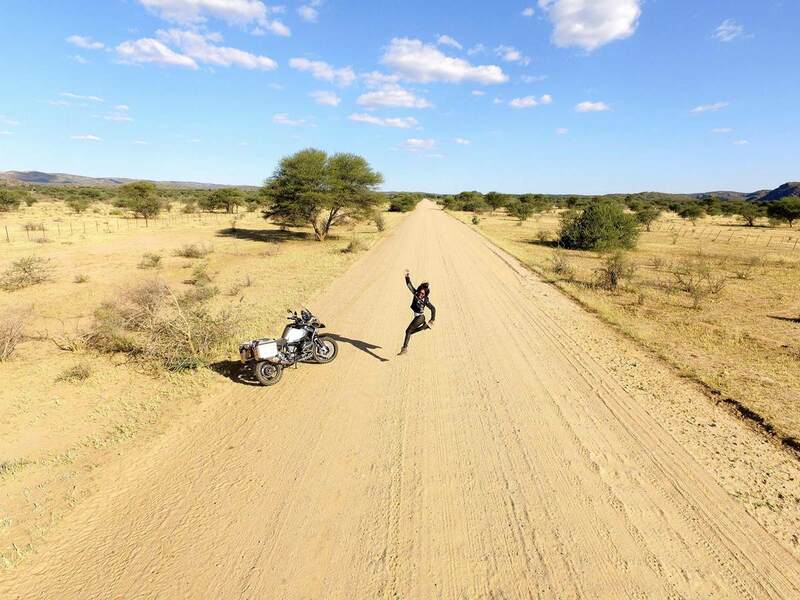 On a typical Nambian tour, you may experience a mix of 30% tared road and 70% gravel/sand roads. 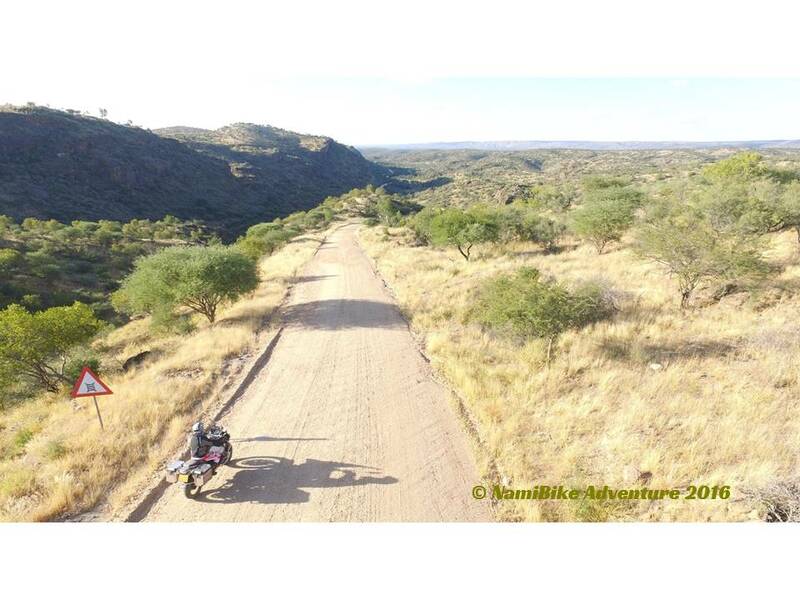 We do offer tour strictly on Tarmac (except very short access road to some lodges), those tours are accessible to ALL bikers. On top of all the extras that are coming with the Adventure model, we have made some specific modifications and additions (all included in the daily rental cost). 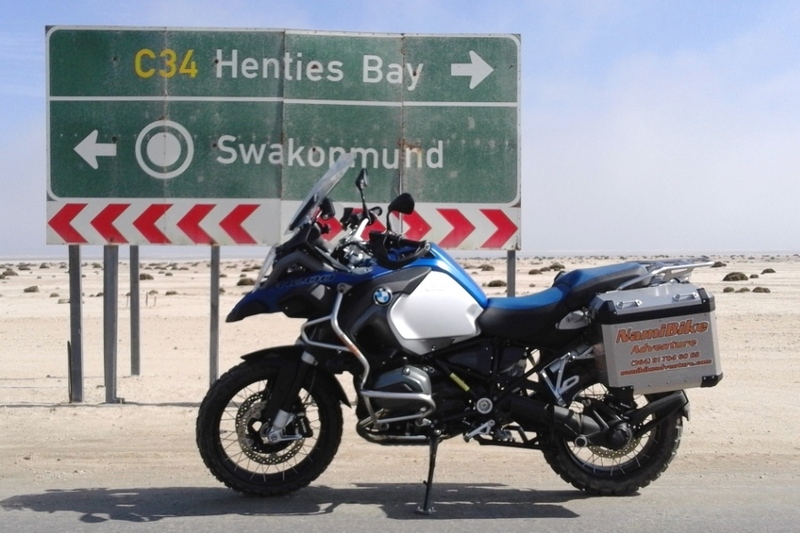 - Pre-equipment for BMW Motorrad Navigator (in case you come with your own GPS). 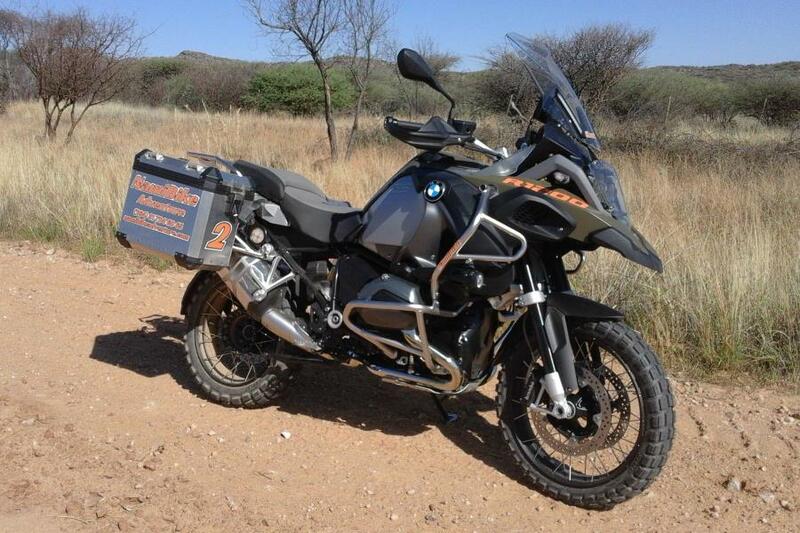 This bike is suitable for all types of tared and gravel roads you will experience in Namibia. Remember to stay on existing registered roads and tracks (coded B / C / M / D with a number next to it). Complete off roads (dune driving for example) is not allowed in Namibia and would cancel your insurance coverage. All bikes are equipped with active tracking device. 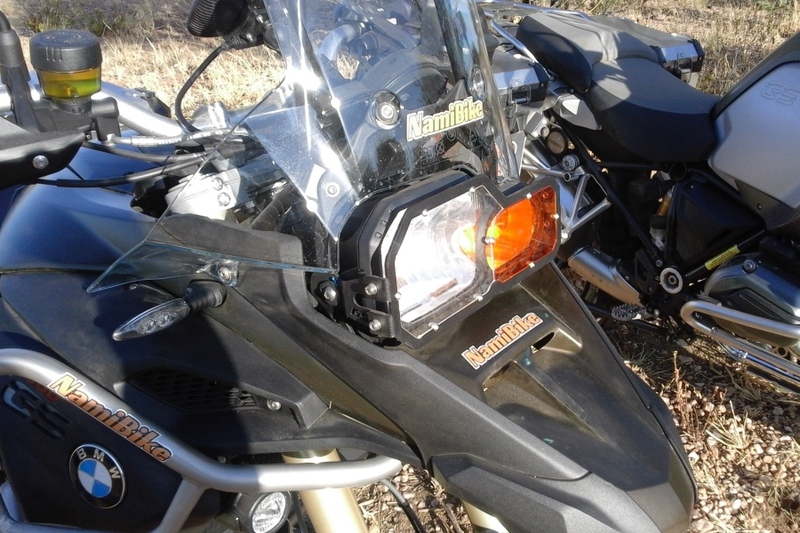 - Anakee 3 (Tarmac Tours) or similar OR Motoz Tractionator GPS (50/50) or similar. - Specific New Tires Set > Cost on request. Minimum 30 Years of age and minimum 5 years motorbike license. Between 25 and 30 years of age > Double Deposit requied. Driver Licence & International Driver’s Licence. 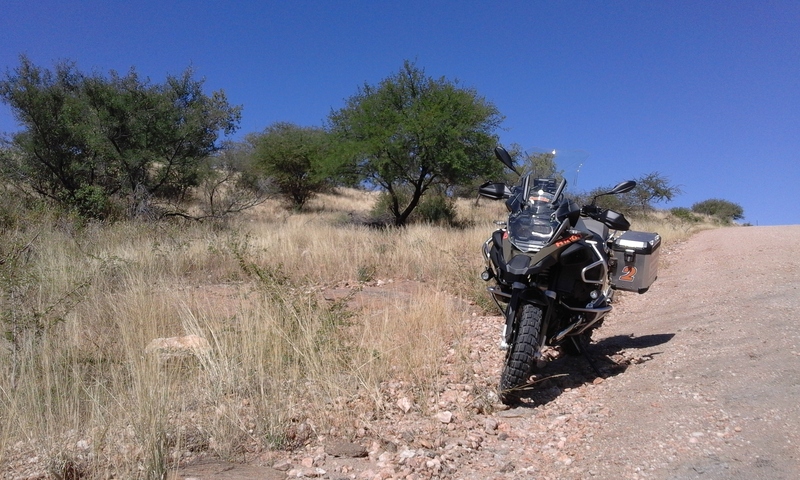 For Gravel Road Itinerary > To have experience on Gravel / Dirt road for long distance travel with similar bike. For Tarmac tinerary > Nothing Specific Requirement. It is only an indication as we will need to get a specific quote from the suppliers. 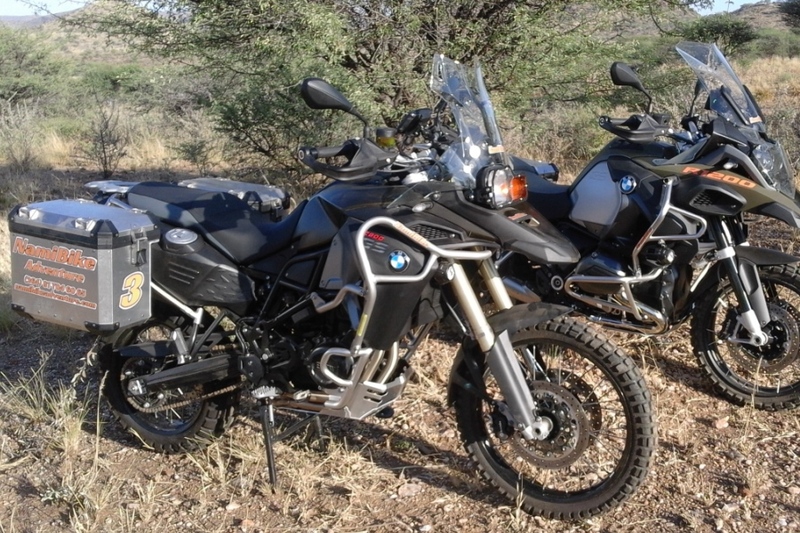 - BMW Panniers (left and right – no top case) – Replacement > +/- 10.000 N$ per panier. - Tires > +/- 6.000 N$ (complete set - front and rear). 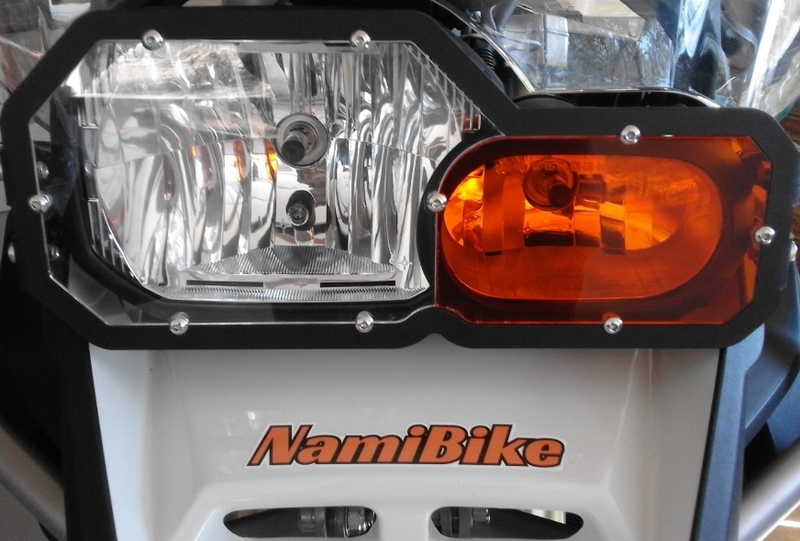 - Headlight guard (Replacement +/-600 N$). - Large side stand foot (Replacement +/-450 N$). - Compressor (Replacement 3.000 N$). - Tool box (Replacement 3.500 N$). - Tire repair kit (Replacement +/-500 N$).